The social impact filmmaking effort of CSUN Psychology Professor Luciana Lagana aka Dr. Luciana is featured in the APA magazine “Monitor on Psychology” and receives the Silver Remi award at the 2015 WorldFest-Houston International Film Festival. My focus is to celebrate the strengths of populations that are typically viewed in negative ways by the general public. I advocate for these populations in an attempt to reduce negative biases and increase empathy toward them. CSUN professor, psychologist, actress, writer, director and producer Luciana Lagana is featured for her independent filmmaking work in the prestigious “Monitor on Psychology,” the official magazine of the American Psychological Association (APA). “This high recognition by APA is making my resolve to help vulnerable populations via my documentaries and talk shows stronger. I am currently working on a documentary feature film on physical pain and its multiple negative effects in older age. Many older adults interviewed in this film are very resilient, as they manage to have a good quality of life in spite of their chronic physical pain. My focus is to celebrate the strengths of populations that are typically viewed in negative ways by the general public. I advocate for these populations in an attempt to reduce negative biases and increase empathy toward them," she shared. Dr. Lagana is also receiving attention with her "Dr. Luciana Show – Aging and Falling," which has gathered many film awards. 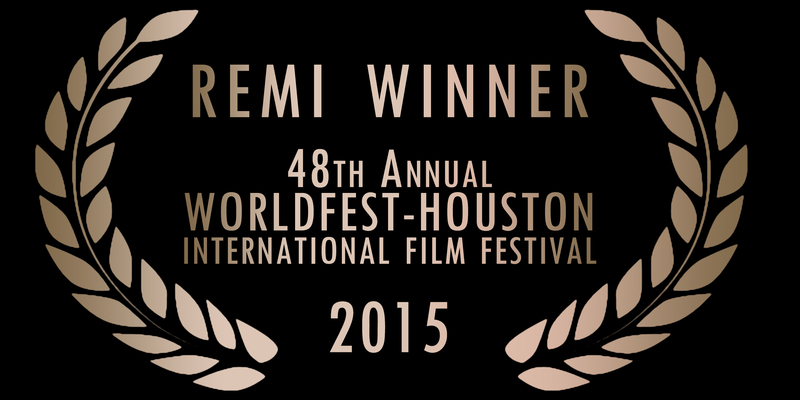 This month, her show won Best Educational Show at the 48th WorldFest-Houston International Film Festival. From the festival website, “No awards are given in any category unless the scores from the juries are high enough to place for honors.” Other winners at this 2015 film festival include Bruce Greenwood, Armand Assante, and Eric Roberts. “It is a great honor to win at a festival where many hard-working industry professionals who have been in the public eye for decades are recognized. This achievement is further motivating me to continue my social impact filmmaking efforts,” she concluded.